We are often asked, “how can we get, ‘Free Slots and Discounts for Law Enforcement Training. '” Due to strict budgets and enterprising leadership in police departments ,this is not only a reasonable, but necessary question to ask. We’re listening and we really want to help training officers and department executives take their budget as far as possible. We have always offered free slots for law enforcement training to our hosts. 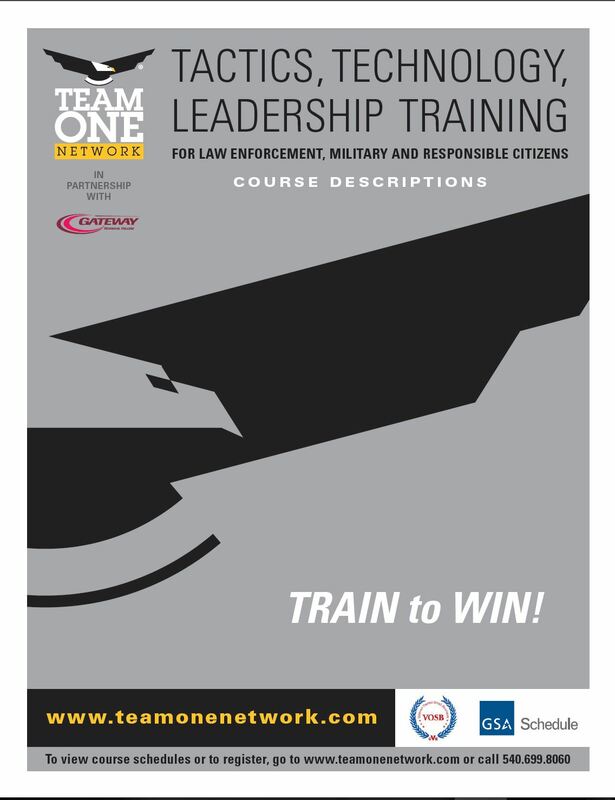 Agencies that host a Team One Network Course will get at least one free slot when we conduct the training. If the course fills with at least 16 paying students we give the host agency two free slots. This gives a host agency a huge advantage! We do the majority of the work in marketing the course and the agency sends a student to training for free! This can save a department as much as $1,495.00 on a single course! Check out our hosting packet for more information. This is something we initiated in September of 2016 to reward our loyal customers who register early for training. Often times, agencies will wait until the last couple weeks before a course to register, often resulting in numbers too low to run the course and we have to cancel. We want to show our thanks to those that register early by offering a tiered pricing system. 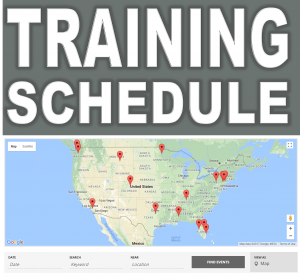 Stretch your training dollars even farther with Law Enforcement Instructor Training! We hope this helps departments be as entrepreneurial as possible with thier training dollars. However, we understand that agencies are looking for as much of a return as possible on every penny they spend. That’s why most of the training we offer is instructor level training. We will certify your people to certify your people on most of the courses we offer.